Morningstar Digital provides services that are guaranteed to bring your business to its goals. From starting businesses to tested and established ones, our services can give you the extra boost you are looking for. 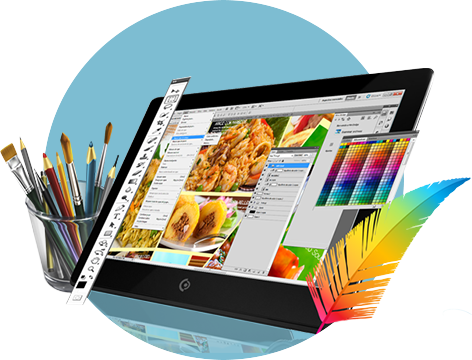 We offer solutions for Website Building, Graphic Designs, and anything in between. Whether you are in need of a new website, a redesign for an existing one, or looking into updating your company logo and marketing materials, Morningstar Digital has the right tools to help you fill that need. More than ever your company website should be your greatest marketing asset. A well-designed website is an extension of your business, it defines your brand and the message you want to deliver to your clients. 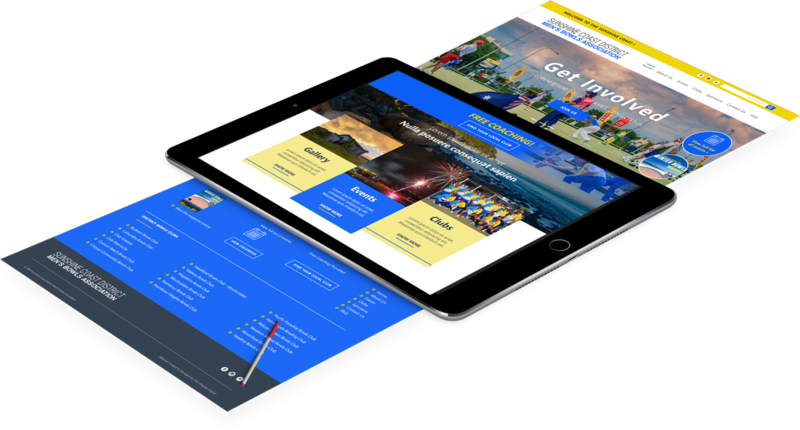 As local website builders, Morningstar Digital is highly skilled in delivering great web design that showcases what you have to offer to the Sunshine Coast market. Morningstar Digital knows how a great graphic design project can elevate your business and our amazing graphic design team will work with you to meet your graphic design needs. We provide professional, high-quality and budget-friendly graphic design options that will help make your brand stand out, build credibility, and influence your potential customers. Our digital marketing service covers two online marketing strategies – Search Engine Marketing and Social Media Marketing – in order to effectively promote your website, product and service by using PPC or P aid Ads and Social Media platforms such as Facebook, Twitter, Instagram and G+. Morningstar Digital partners with local businesses in creating, growing and maintaining exceptional digital marketing materials to help them establish a professional online presence. 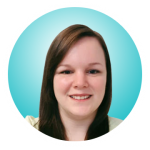 Through our face to face account managers, we offer website design, search engine optimisation, content development, logo creation and redesign, marketing material design, and brand image management services. 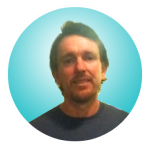 We serve Sunshine Coast, Brisbane, Gympie, Buderim, Caloundra, Maroochydore and Noosa in Queensland Australia. Contact us today at 1300 392 542! We are here to help you reach your goals and grow your business. Morningstar Digital believes that when we build a website, we build a business. We are proud to showcase the work we have done for our clients. 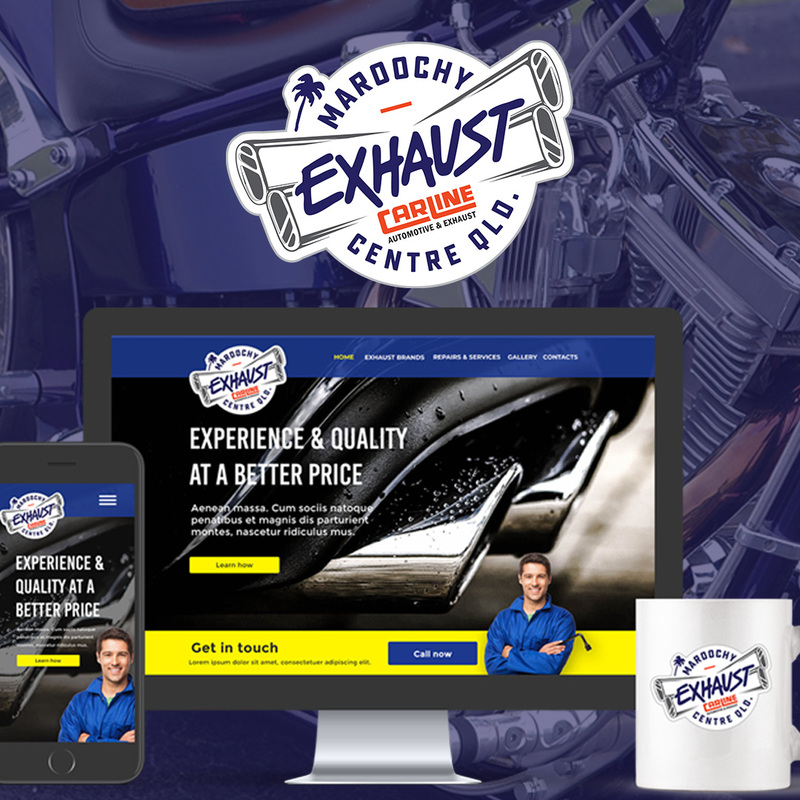 Each of our projects was created with the customer’s needs and preferences at the forefront, providing them with the best website experience for their business. 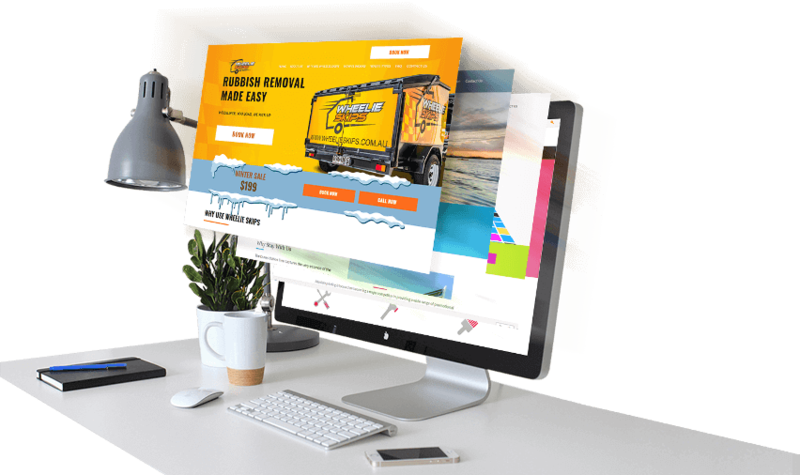 We have built websites for different businesses, including car mechanics, driving schools, bin rentals, consultancies, and sports associations, to name a few. 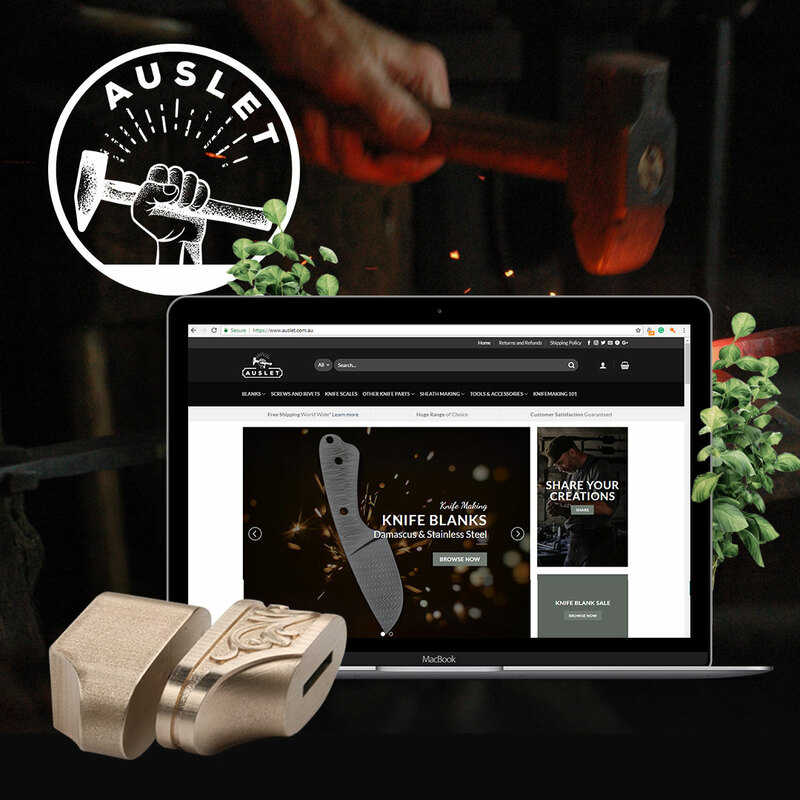 Auslet is passionate about making things. They want to supply you with the products to make the weird, the wonderful, the cool and the beautiful. 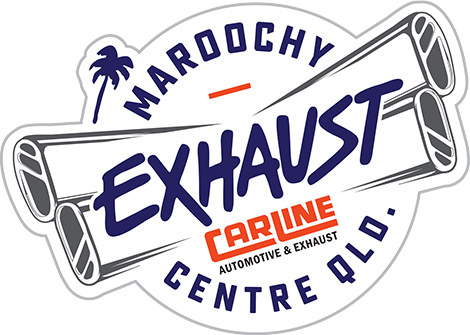 Maroochy Exhaust Centre is a Sunshine Coast exhaust and muffler specialist that services Maroochydore and surrounding regions. 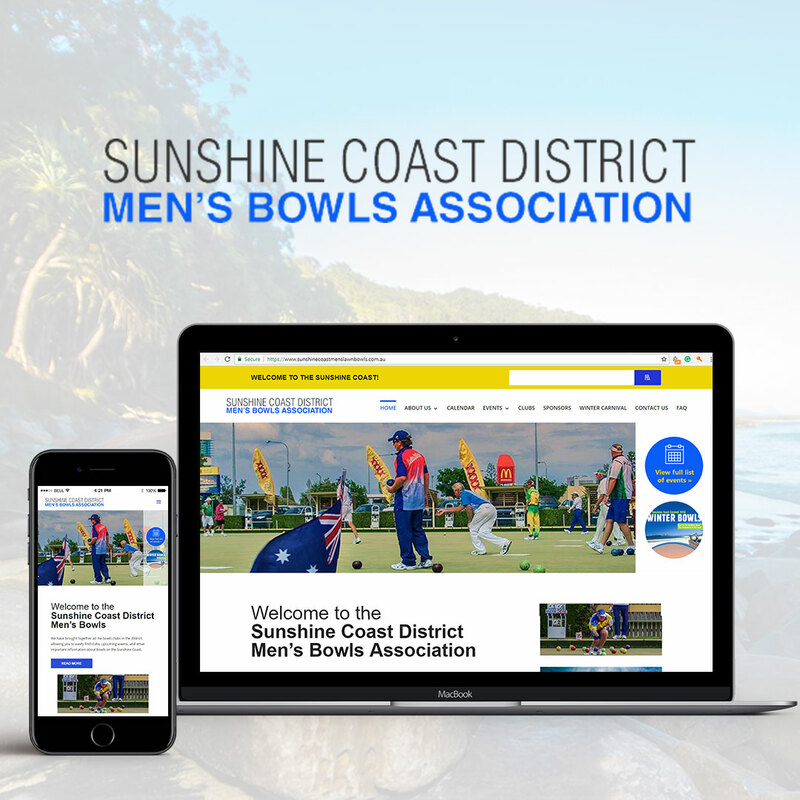 The District Lawn Bowls Association conducts all the usual District competitions across the Sunshine Coast as well as the very successful Winter Bowls Carnival, which, in 2018 conducted its 56th Carnival. 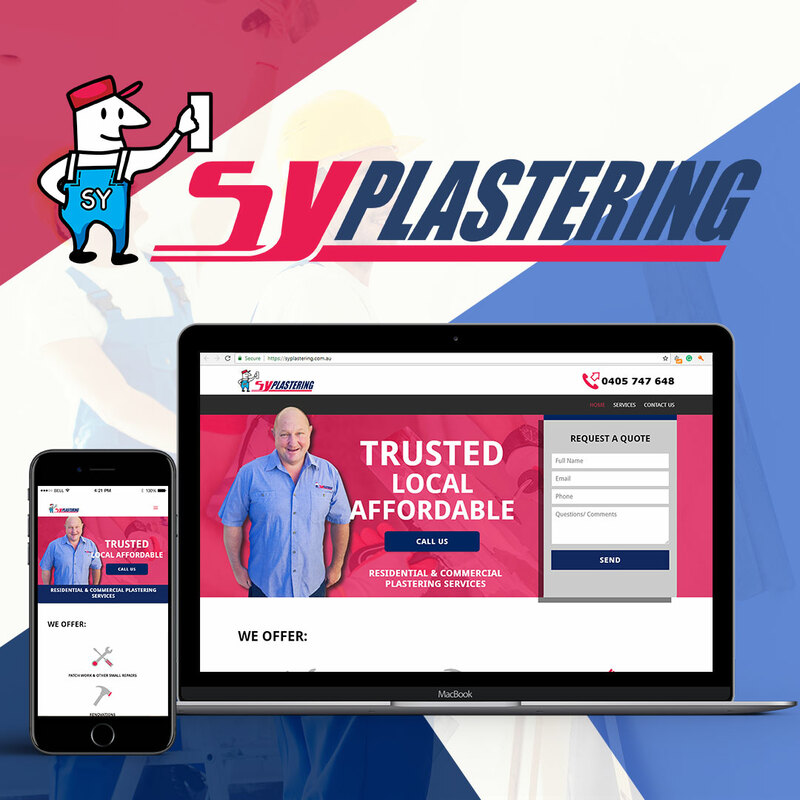 SY Plastering help customers save their money and time for a variety of projects, whether you need a hole re-plastered, a complete refinishing of a building or anything in between. 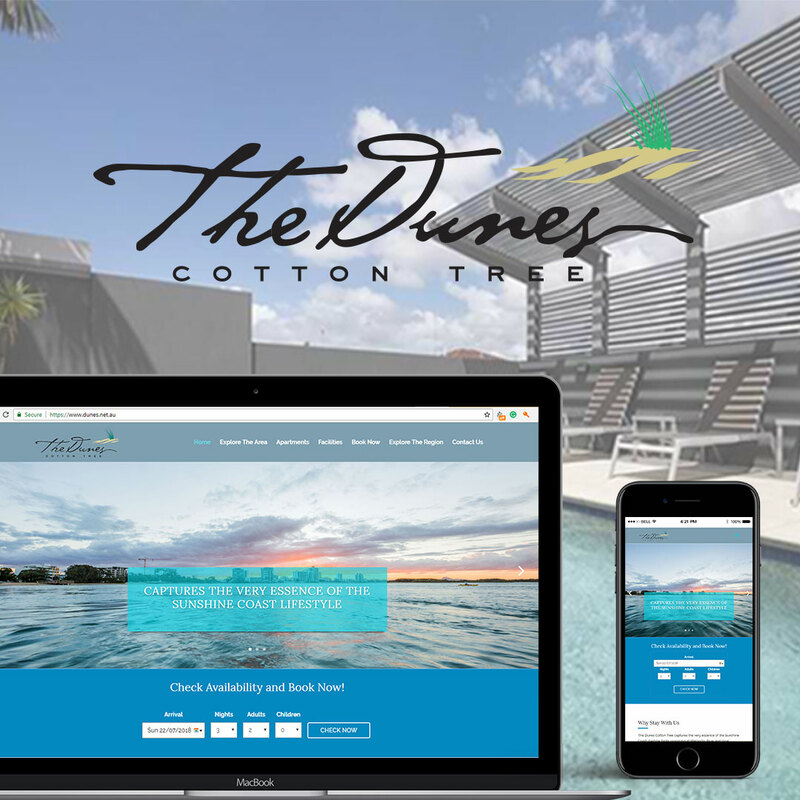 The Dunes Cotton Tree captures the very essence of the Sunshine Coast lifestyle. 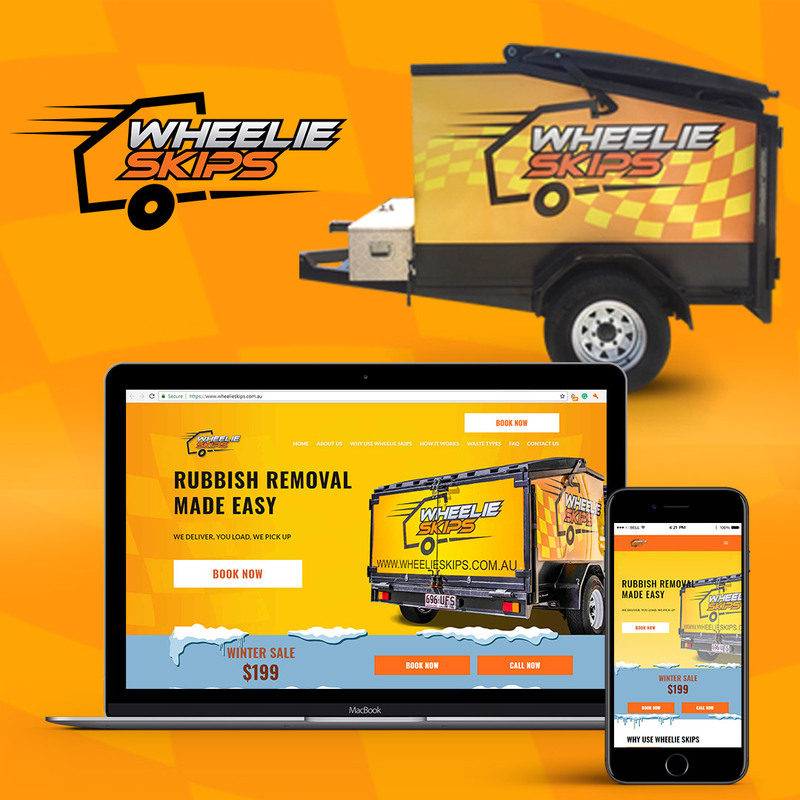 Wheelie Skips are a locally owned and operated business situated in the beautiful Sunshine Coast in Queensland. 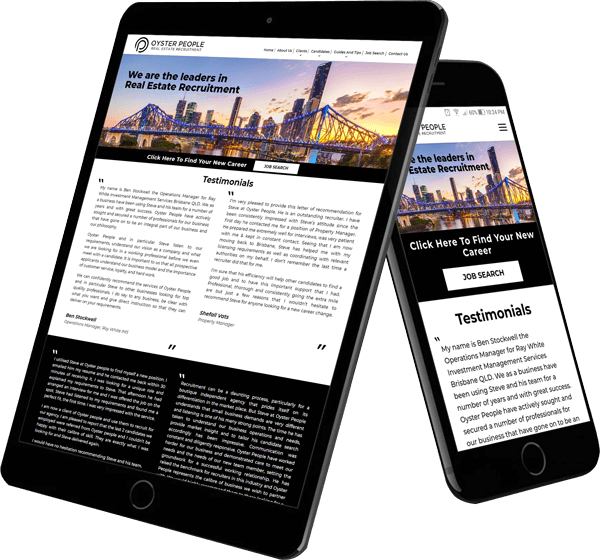 Website Designs made by Morningstar Digital are both functional and easy on the eyes. Each website we build has a modern, professional look that will speak for your business and for itself. A beautiful website design can translate into more visitors that can turn into more business for your company. 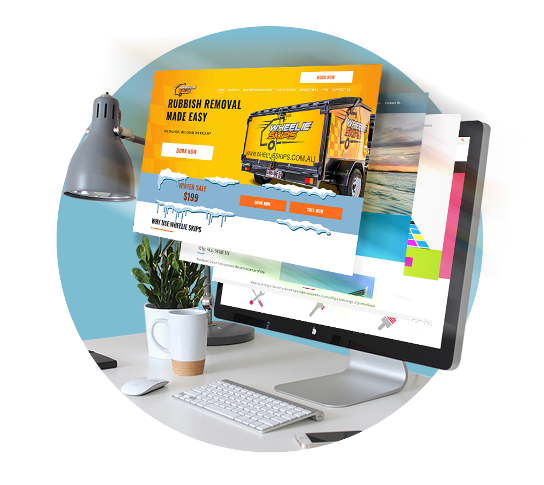 As your website is the extension of your business, our website designs are fully-customisable, so you can deliver your message to your audience your way. With Morningstar Digital, websites have that unique website design that makes it stand out in the market. 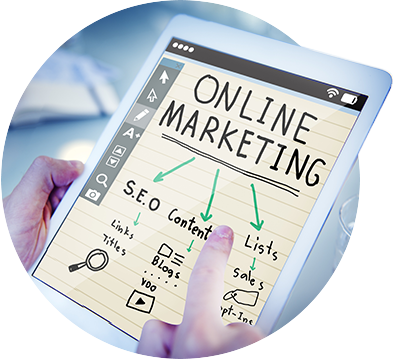 Each website from Morningstar Digital has been SEO Optimised, helping your website get better and higher results on search pages and getting more eyes to see you. Keywords are carefully selected and used to assure that your site will hit the top searches. Morningstar Digital’s scope of assistance does not end with just providing you with your professionally-made website. Once your site is up, we continue to provide support and assistance to make sure you get the most out of it. Morningstar Digital has a Website Feedback channel that you can use to talk to us on ways to help and improve your website. Just like to thank Michael and the entire team at Morning Star for a very professional job. Your attention to detail, timely delivery and willingness to go the “extra mile” are rare in today’s world of taking short cuts and close enough is good enough. It was a pleasure working with you. The team at Morningstar Digital are absolutely amazing. 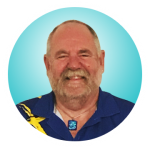 Thank you so much Michael for the great website and logo design. I couldn’t have imagined the incredible artwork and design options. I love it! 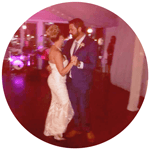 I can’t thank Morningstar Digital enough especially Michael and his team for working day and night to get my website live, it looks absolutely fantastic and is exactly what I imagined it would look like, cheers to you all. Had a fantastic experience with these guys! So helpful, friendly and fast! Couldn’t recommend enough. Great service. They go above and beyond expectations.and provide around the clock service. Friendly, honest and highly professional team to work with. They give you the confidence you need in presenting your business online to your audience. High level in quality and design when it came to creating my web page.